“The Zillertal is the absolute ideal base for a wonderful family cycling trip; idyllic off-road flat cycle routes along rivers and railways, swimming and ice cream stops aplenty, contented cows and meadowland, a real-life narrow gauge steam train, hearty hospitality, and all surrounded by stunning mountain scenery – and crucially, plenty of great playgrounds.” Amy, London, UK. Sound like your cup of tea? 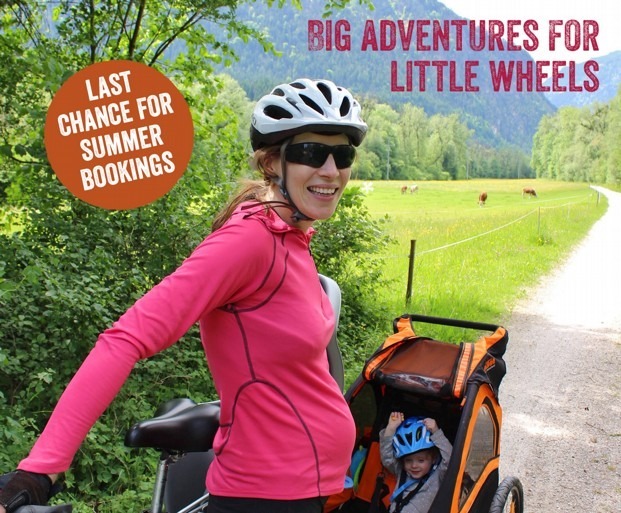 Find out more about our Tyrolean Valleys cycling trip here. Looking for more cycling options? Check out our full range of family trips departing over the summer here.